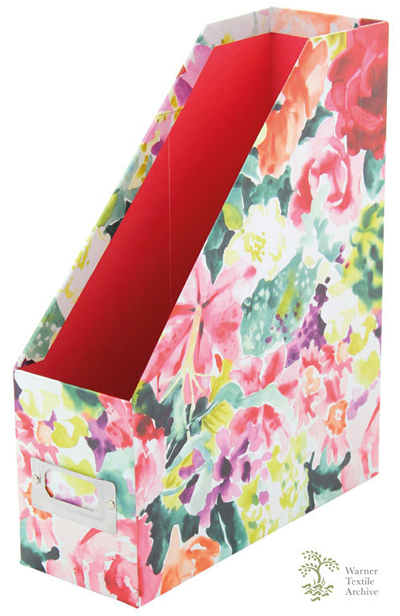 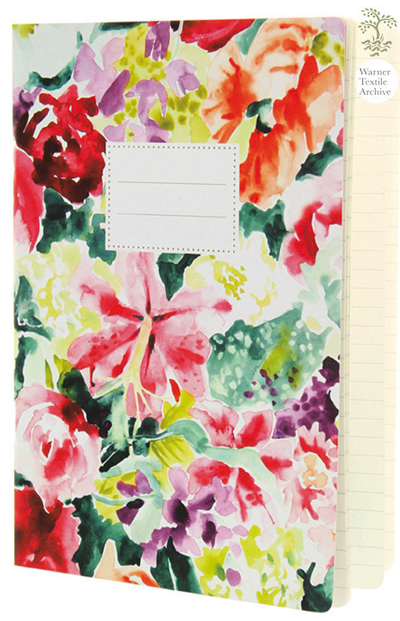 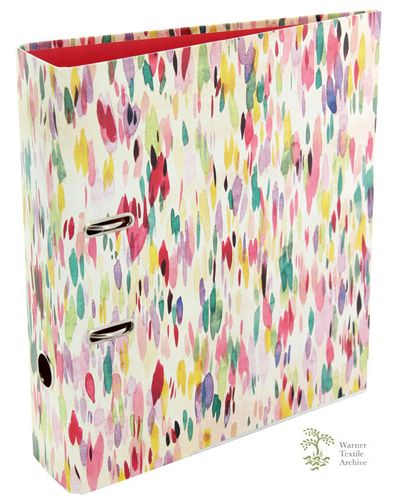 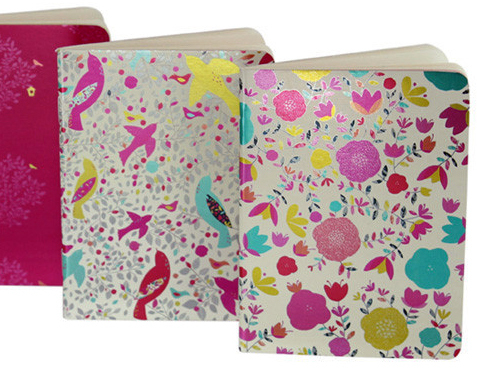 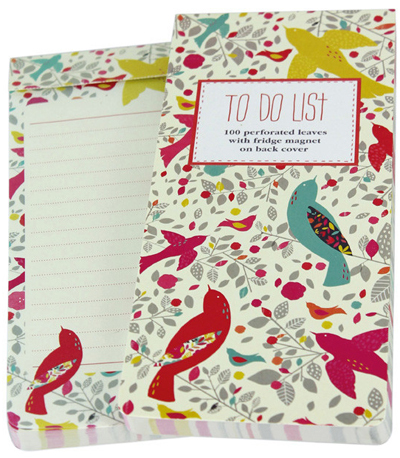 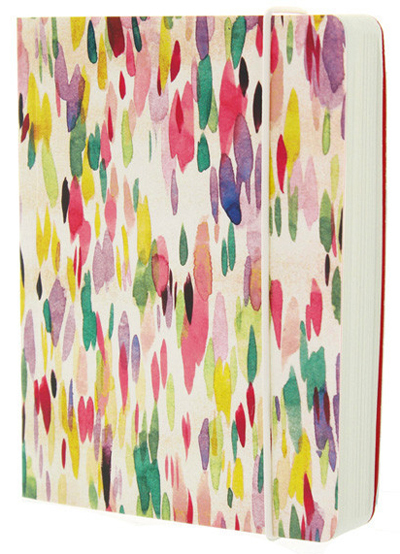 This 'Meadow Bird' is one of the latest arrivals at Go Stationery. 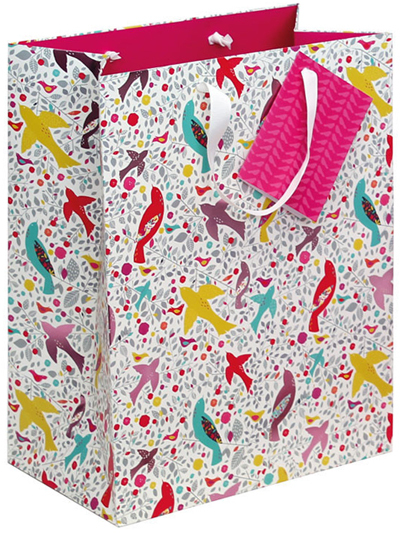 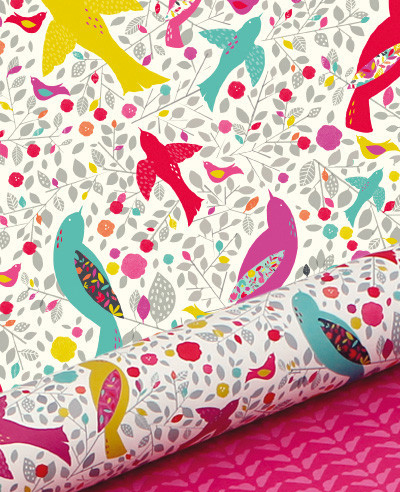 The beautiful brightly coloured birds were designed by P&P fave Susan Driscoll of The Print Tree and features on notebooks, notecards, gift wrap and bags, and more. 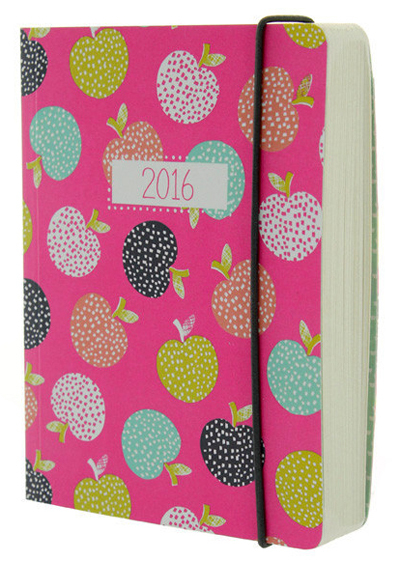 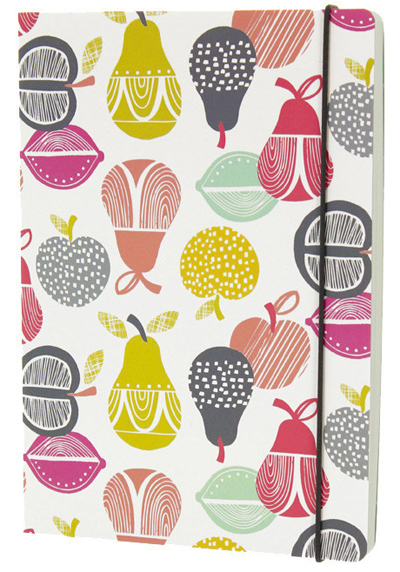 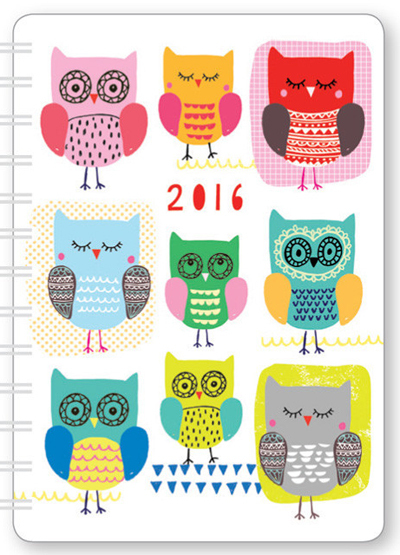 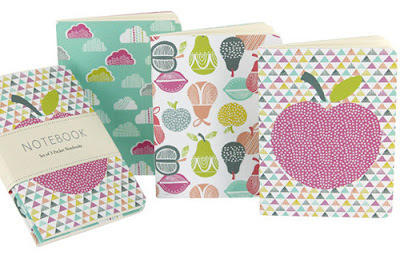 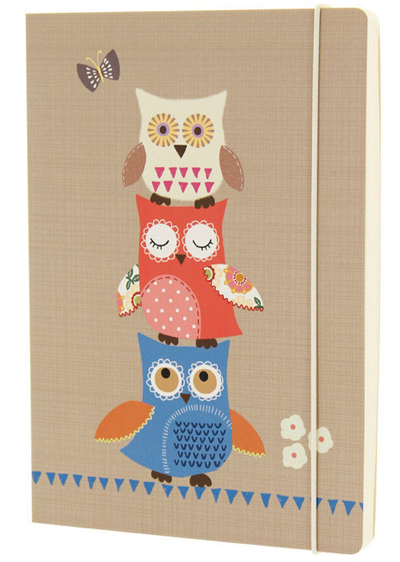 Also new at Go are pretty watercolour designs produced with the Warner Textile Archive, a 2016 diary from Wendy Kendall's Retro Orchard collection and some cute and colourful owls. 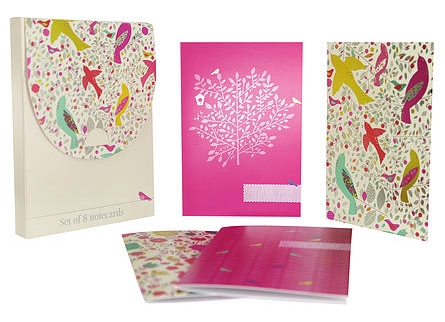 You can see all their collections and shop online here.